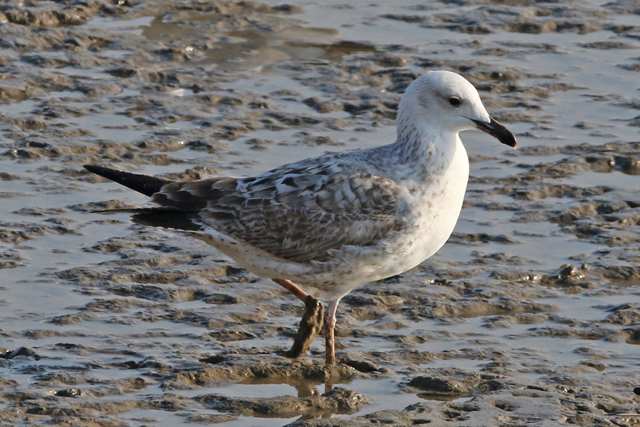 And so onto Sunday and it was Common Gull time. Wanstead is the place in London for this species, and there were at least 700 birds around on the playing fields and the two ponds. 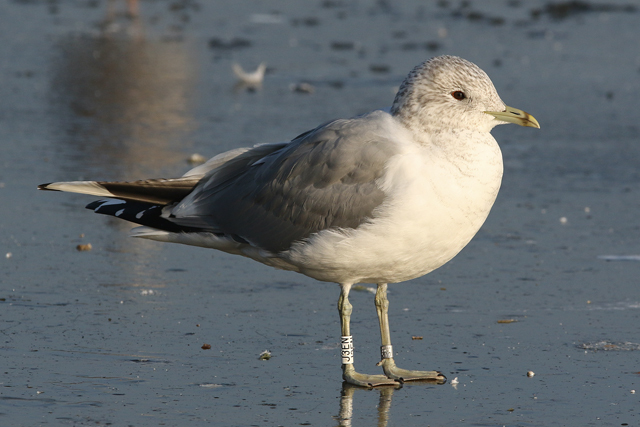 And with it all iced over, it was a very pleasant experience with five colour ringed birds (4 Norwegian, 1 Thames ringed) plus further metal rings from Finland and Norway as well as a metal-ringed German Black-headed Gull. 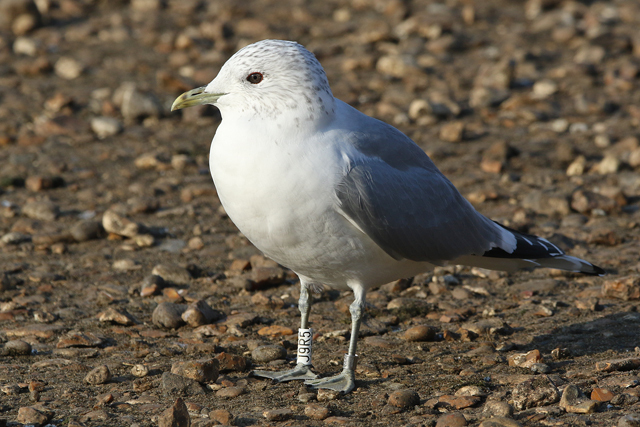 A second-winter Yellow-legged Gull followed me from Thames Barrier to the O2, but that was about it there with just a Danish ringed Black-headed Gull there becoming my 100th gull ring that I'd read in 2017. 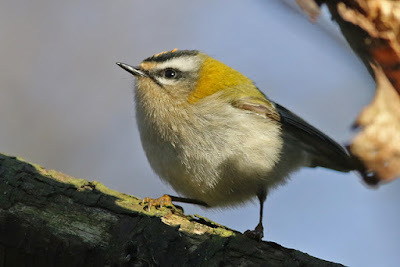 And again, that was that and the weekend was over. 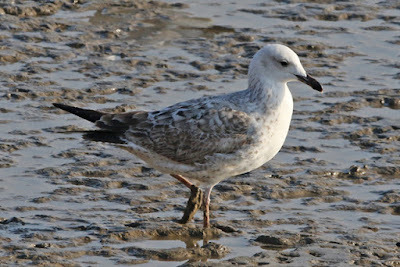 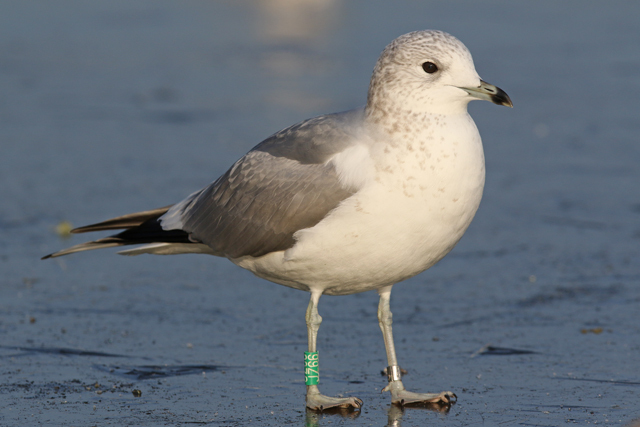 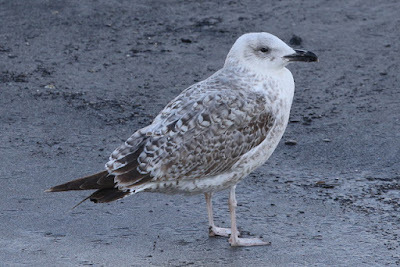 A shame Dante missed the 1st-winter Caspian Gull at Thames Barrier Park and didn't get his birthday Casp. Back on the tip with a bang!